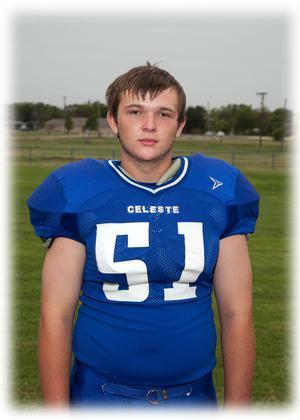 The Celeste Blue Devil Family is grieving the loss of Celeste High School Junior, Jordan Wright. 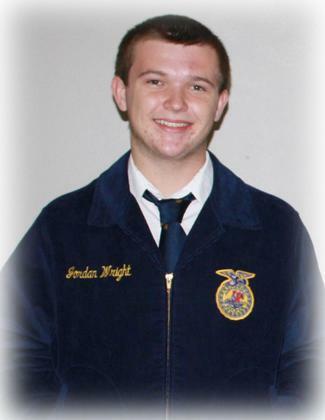 Jordan was an outstanding student who was involved in numerous activities including athletics, FFA, Beta Club, FCA and Spanish Club just to name a few. He was a high-achiever who was well liked and a friend to many. 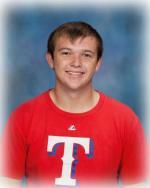 Jordan will be greatly missed.